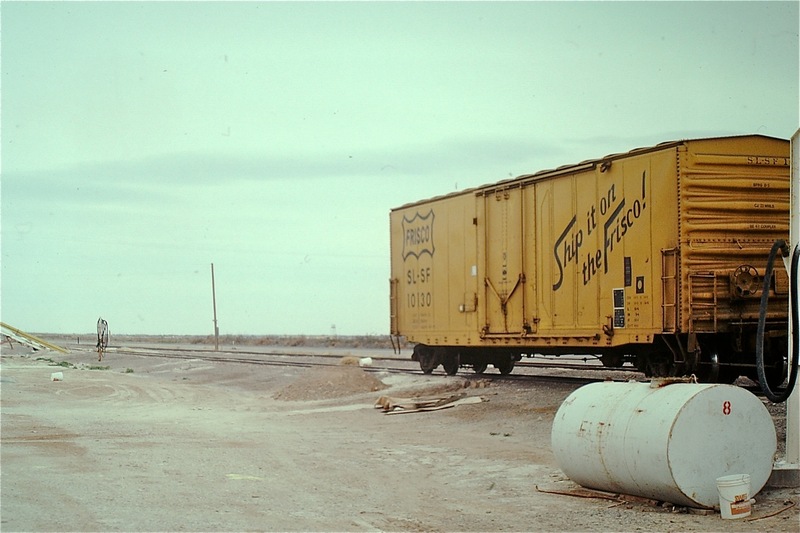 Towards the end, the Northern Pacific had some beautiful boxcars. Surprisingly, there has not been many of their cars available from the high-quality manufacturers. My favorite scheme that I wish to highlight, is their pine tree green scheme. 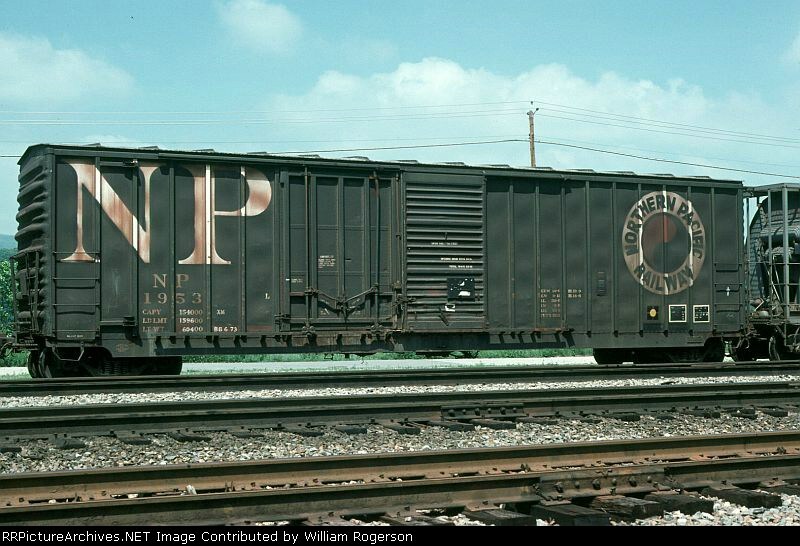 It is really one of the classic boxcar schemes from the 1960s. Many of these cars survived well into the BN era. I hope a company like Exactrail or Tangent takes notice of this glaring void. When I was a teenager growing up in the heart of Houston, Texas, Arkansas was my summer refuge. I’d go visit my Uncle Arnold and Aunt Mollie on their farm near Nashville, AR, not far from Tokio, AR (locally pronounced “Toe-kee”). I enjoyed hanging around my uncle and aunt and my cousins. I particularly enjoyed following Uncle Arnold around the farm–working the chicken houses, checking on the cattle and chopping some wood as fall approached. He was such a fine man from whom I learned much. 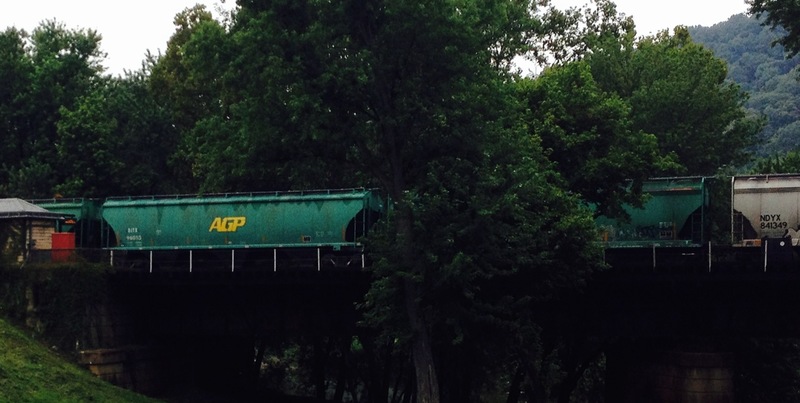 Well anyway, near their house–off in the woods–was a mysterious rail line seemingly going off to nowhere. I had never seen a train on it. In about 1978, I finally got my mom to take me to explore it. 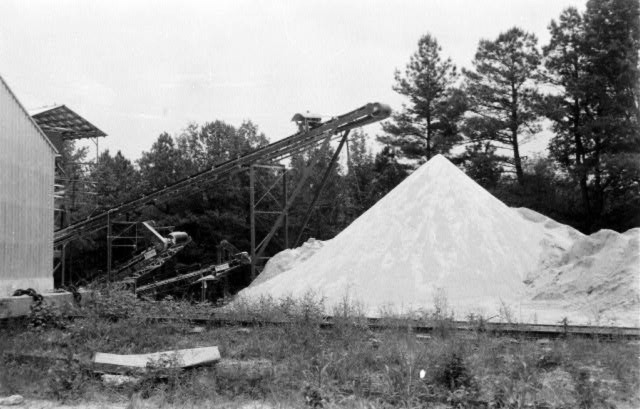 Gypsum mine at Highland, 1961. 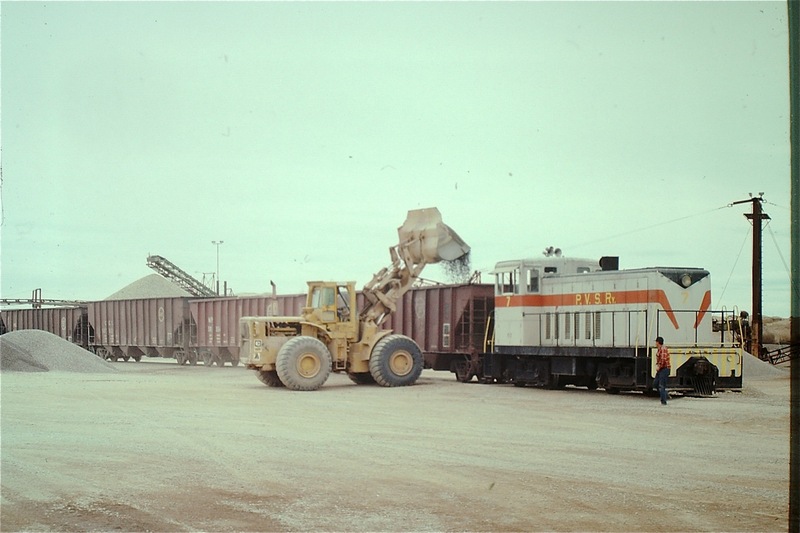 Belts moved the gypsum from storage to rail cars. Photo by Ernie Deane, courtesy of the Arkansas History Commission. 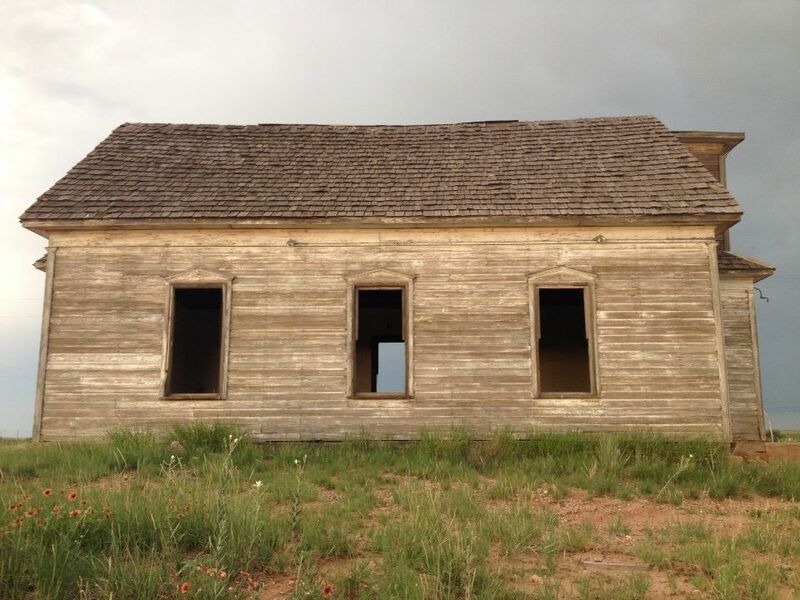 The image of this lonely, abandoned mine in the middle of nowhere haunted me. I longed to see it in action. The P&NW connection to the Missouri Pacific was about 31 miles away. I fantasized about seeing the tiny P&NW locomotives pulling a string of hoppers through the forests and farms to get to Highland. It turned out that the mine wasn’t abandoned, it was dormant. The mine ceased production a couple of years later, in 1980. 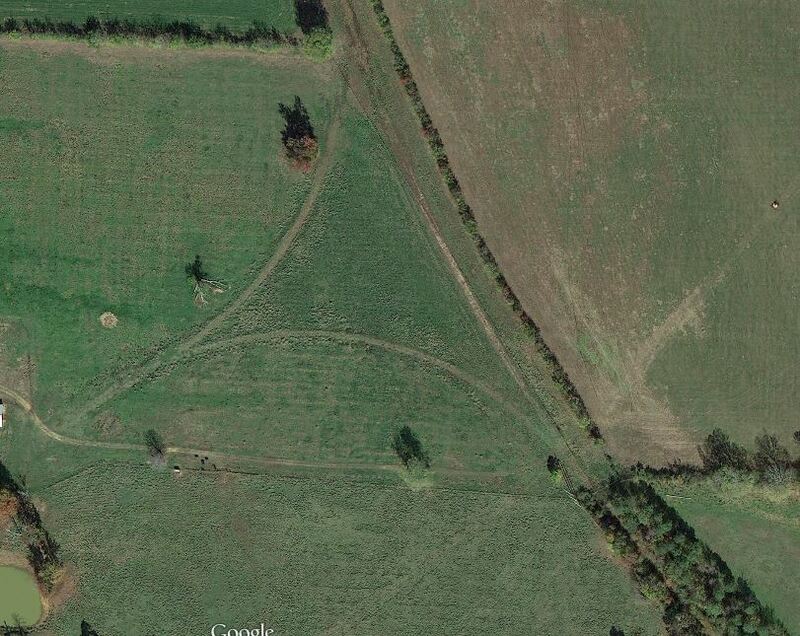 Somehow, though, this mine fascinated me and stayed a special place in my mind for years. 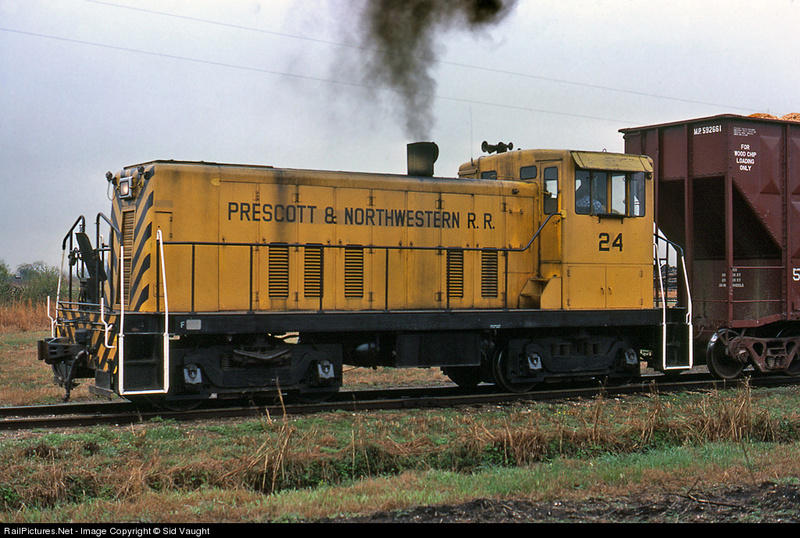 Back in Houston, I often wondered if the P&NW had resumed service to the mine. Recently, I found myself thinking about that mine again. Sadly, it has practically disappeared. The line from Prescott to Highland was pulled up in 1994. Remains of mine today (green dots) at Highland, AR. Ghost of a wye that once existed just south of the mine. 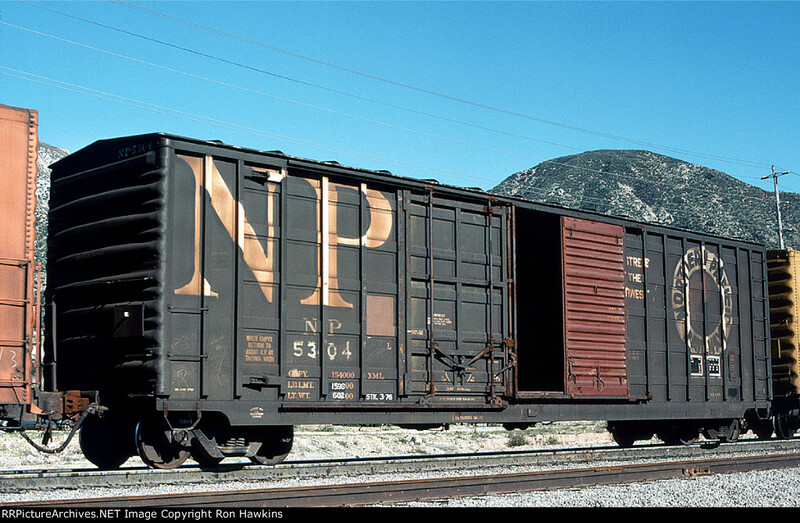 Happily, the P&NW is still around though it mostly services a Firestone roofing plant in Prescott now. See this link for a video of the P&NW in 2012. 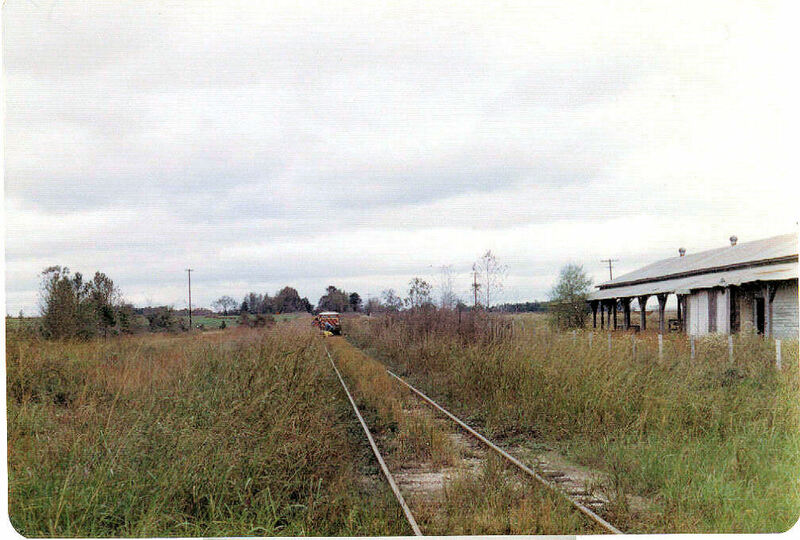 Since 2010, the line has been owned and operated by the Pinsly Railroad Company. I know this post has little to do with the ATSF in Roswell, but the concept of “special places” is universal for likely all of us. 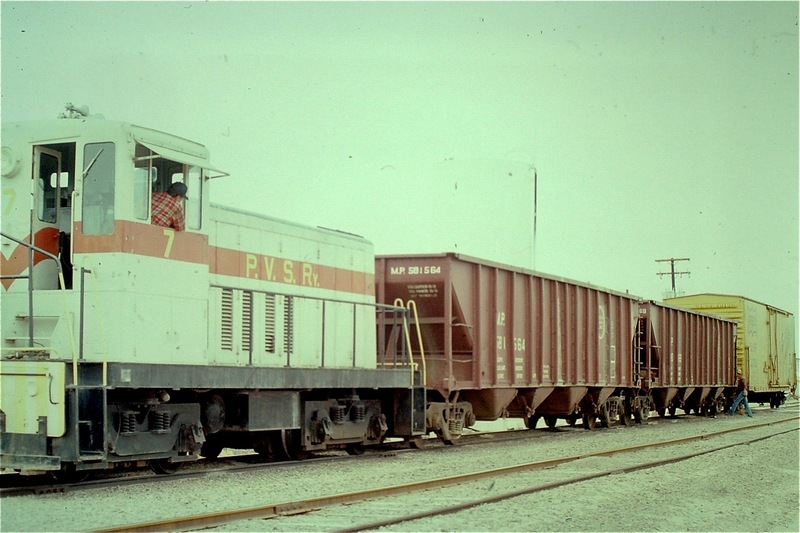 Note: I have slides of my experience with the P&NW RR in the late 1970’s and I may post them in the future if I have them digitized. The flag of New Mexico consists of a red sun symbol of the Zia on a yellow background. The colors are said to honor the flag of the Aragon Crown and reflects to colors of the modern day flag of Catalan in Spain. A flag bearing similar colors was reportedly carried by the conquistadors exploring New Mexico in the 1500s. But the flag’s history doesn’t begin in 1912, the year New Mexico became a state. The original state flag is shown below. Original flag of New Mexico from 1912 to 1920. Image by Josh Fruhlinger. The Daughters of the American Revolution encouraged New Mexico to design a contemporary and unique flag in 1920. A contest to design the new state flag was won by Dr. Harry Mera of Santa Fe. Mera was an archeologist who was familiar with the sun symbol of the Zia Pueblo. The symbol has sacred meaning to the Zia related to the life significance of the number four. 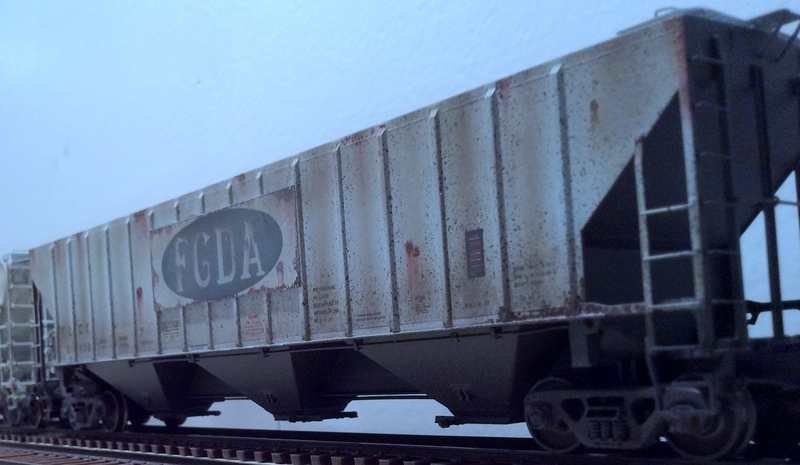 I love to watch freights go by with a wide variety of covered hoppered, especially those with paint jobs reflecting their 1970 and 80s original owners and leasors. 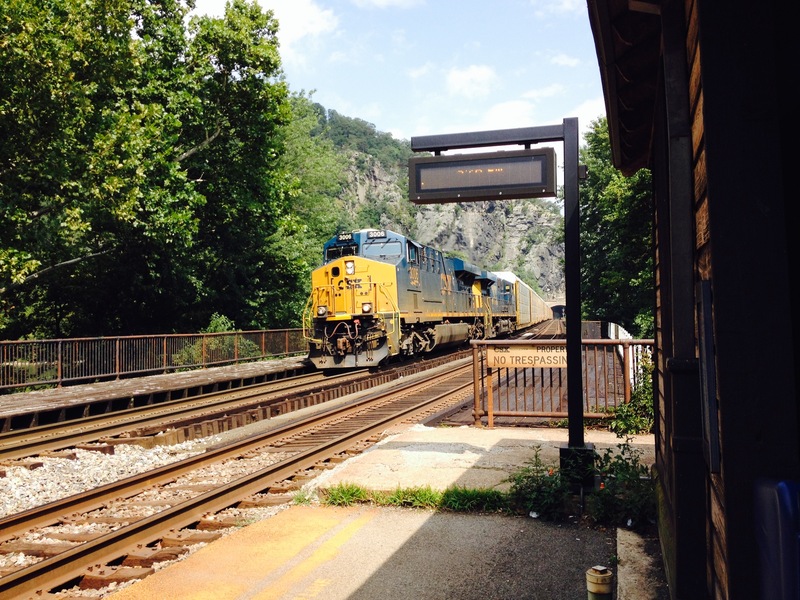 I was in Harper’s Ferry, WV, recently hiking and watching trains pass through a beautiful setting. I saw oil trains, auto trains, coal trains, steel trains, but my favorite of all was two merchandise trains loaded with covered hoppers and box cars. Harper’s Ferry National Historic Park is a great park and hosts the world renown Appalachian Trail National Scenic Trail among others. The history of the site is very rich. 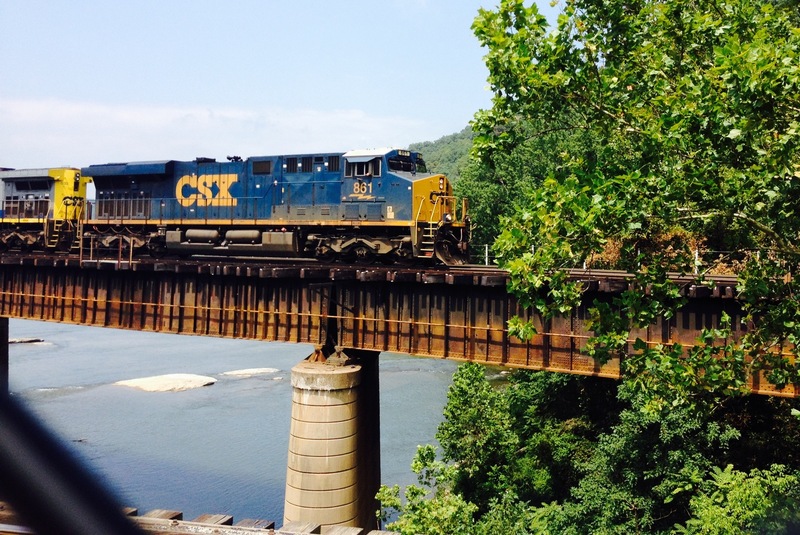 In addition to great hiking, beauty and history, here’s a small sampling of the rail action I saw. More to come in a future post. OK. 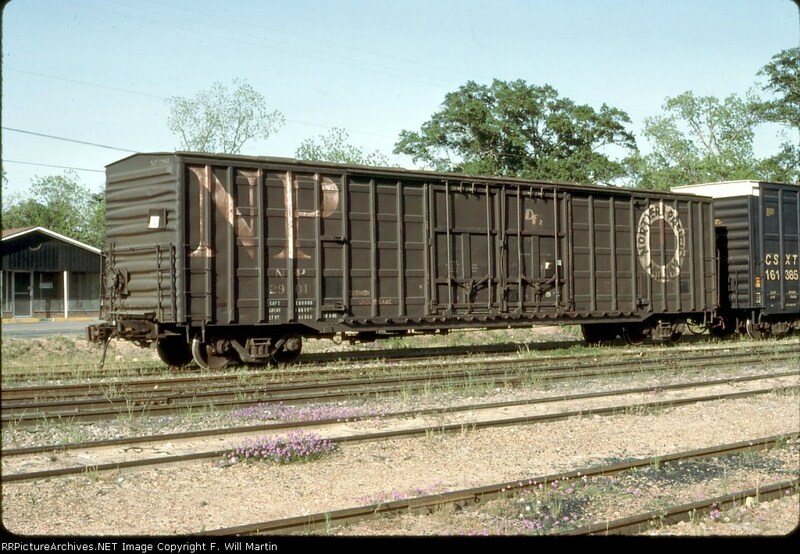 Speaking of covered hoppers…I want to do a product endorsement. I don’t do many, but I may do more in the future. 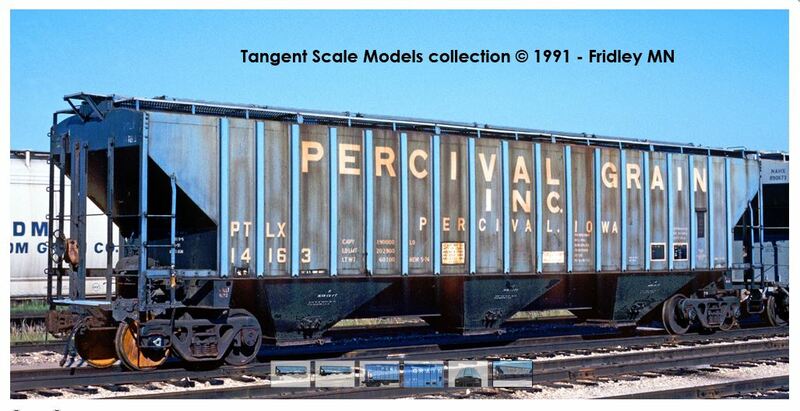 I want to talk about Tangent Scale Models. I have not been paid to do this. Quite the contrary, I have given a lot of money to Tangent Scale Models for their fine products. 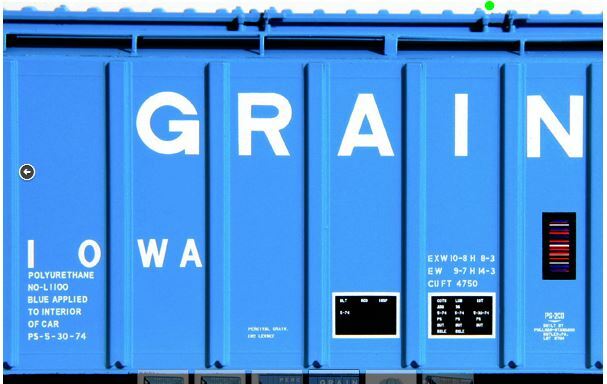 Tangent Scale Models produces the finest scale models of covered hoppers in the hobby. Exactrail and some Athearn Products (particularly, Athearn Genesis) are also excellent, but the level of detail on Tangent’s is typically a hair better. (I do, however, recommend Athearn Genesis scale trucks with .88 wheels or Exactrail’s outstanding fine scale wheels. Exactrail’s wheels are made in the USA). Tangent 4740 covered hopper on my ATSF in Roswell layout. Another Tangent 4740 on my ATSF in Roswell layout. 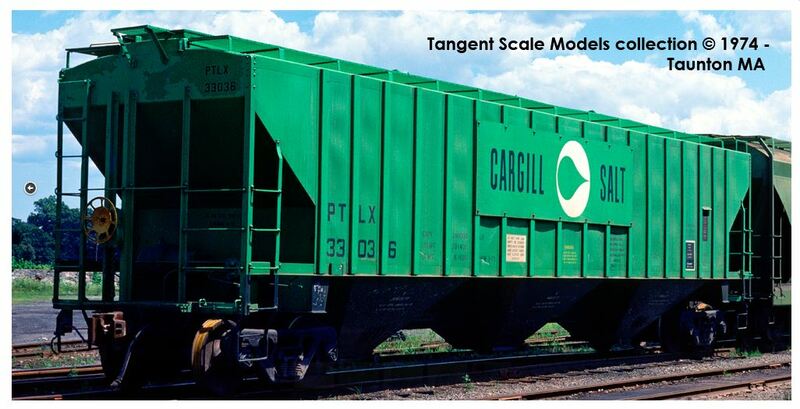 I will highlight a recent product, Tangent’s 4750 covered hopper. It comes in a number of great schemes. Below are some prototype photos from Tangent’s great website of some very recent releases. 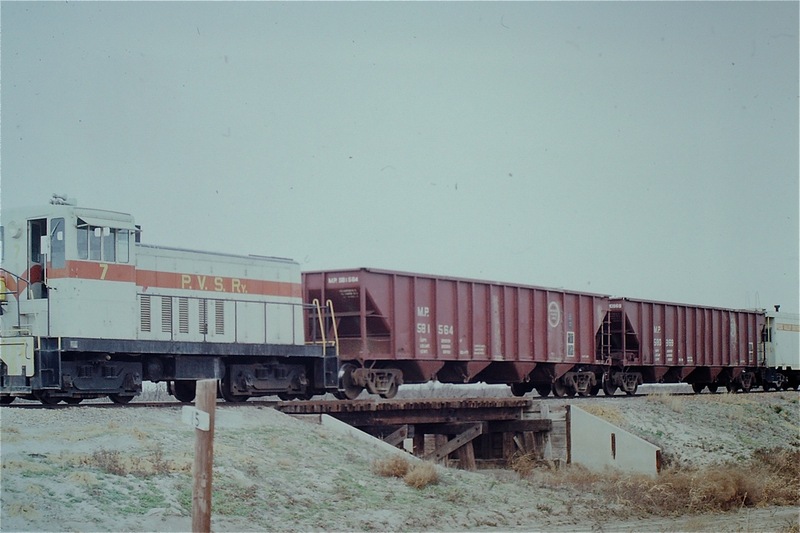 PLTX 14163 in Fridley, MN 1991. –©photo Tangent Scale Models. Copyrighted image courtesy Tangentscalemodels.com. PLTX 33036 in Taunton, MA 1974. –©photo Tangent Scale Models. Copyrighted image courtesy Tangentscalemodels.com. UP 75204 in McAleister, OK 2002. –©photo David Lehbach. Copyrighted image courtesy Tangentscalemodels.com. Here are some photos of the beautiful models. I wish they were made in the United States and some modellers may find them a bit expensive, but the result is breathtaking. I would rather have fewer, highly detailed models. With my emphasis on slow operations, the viewers sees the cars quite well. These cars hold up to very close scrutiny! 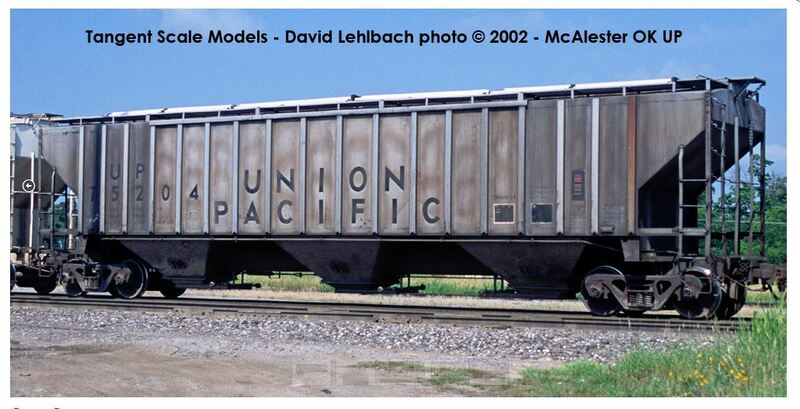 I applaud David Lehlbach and his Tangent Scale Models for bringing this level of realism to our layouts! 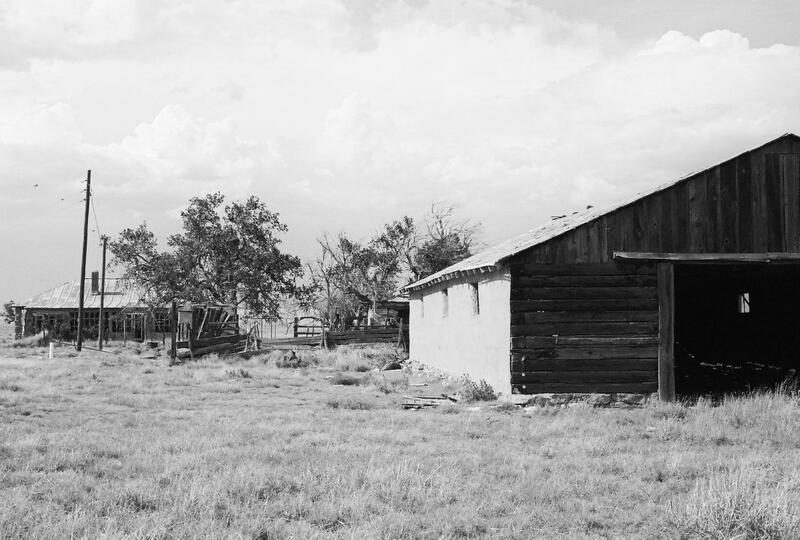 Two photographers who know how to capture New Mexico! 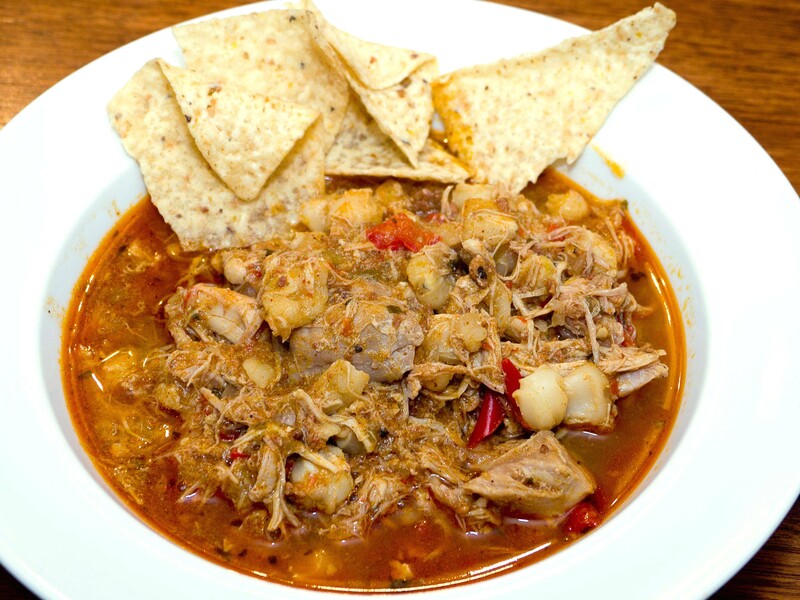 Here are a few samplings from my favorite sites and photographers of New Mexico. 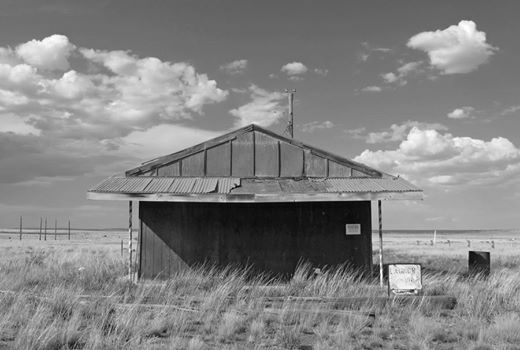 They really know how to capture the lonely, beauty of New Mexico. I captured their comments as captions. Enjoy! 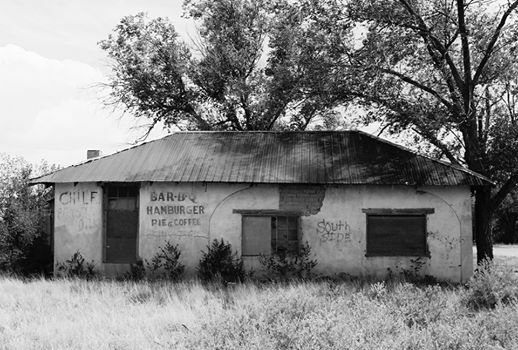 So, this is Willard, NM shot on very expired Kodak BW400CN. There is much more great stuff on their sites.